Hey Friends. 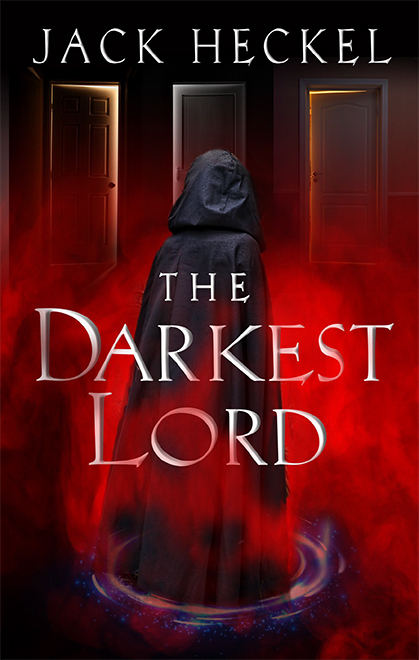 The Qwillery (an awesome blog page and all round amazing website) just published an interview we did with them about the release of The Darkest Lord. Take a look and leave some feedback if you have a chance. Great interview! I have to look into the Easter Eggs. I missed that detail! Love these books. Well done, John and Harry! Easter Egg announcement coming up soon. Thanks so much for reading.